Dove Nest specialises in leadership and management development. Over the past 35 years, we’ve helped unlock, stimulate and shape performance for over 11,000 learners. But why should learning stop just because the programme has ended? 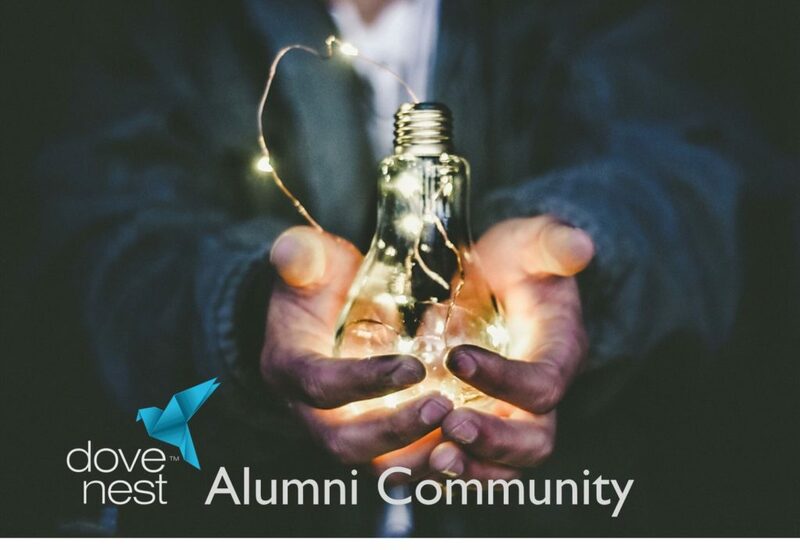 Sign up to be part of our online alumni community and have access to the latest advice and expertise in leadership development.